Today This Is Our Final Part Of how To Create Ludo Game Using Python and Tkinter. 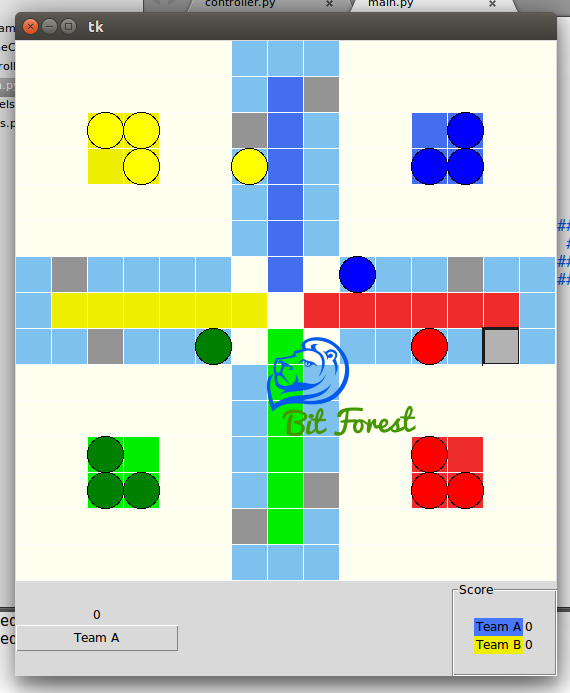 And In Today's Post I Am Going To Show You Conclusions Codes Of All Previous Tutorials Of Ludo Game. But If Your Are A new Reader Then I Will Suggest You To Take A Look On All Previous Tutorials of Lugo Game Tutorials. Friends, Here As Tutorial I Already Completed 80% Percent of This Game and For Your Practise You Can Write That Required 20% Of Codes To Run This Codes In Full Functionality. 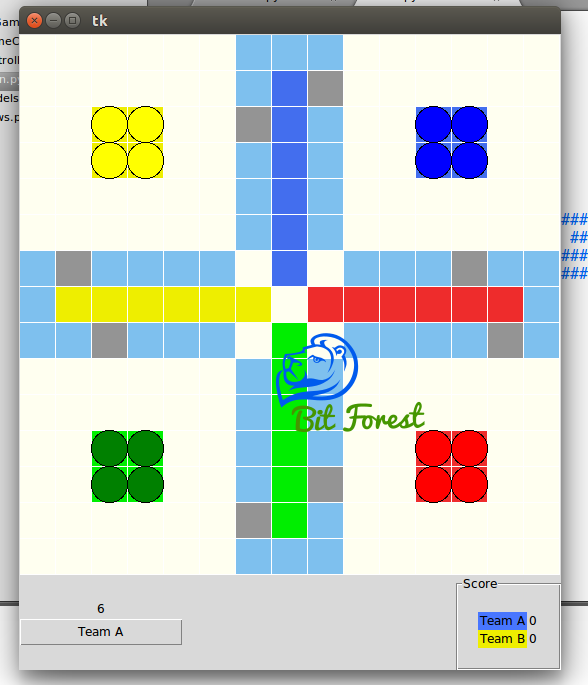 So, Let Me Share My Complete Python Codes Of ludo Game. print "Change Place to Start"
For Any Type Of Help Or Queries.